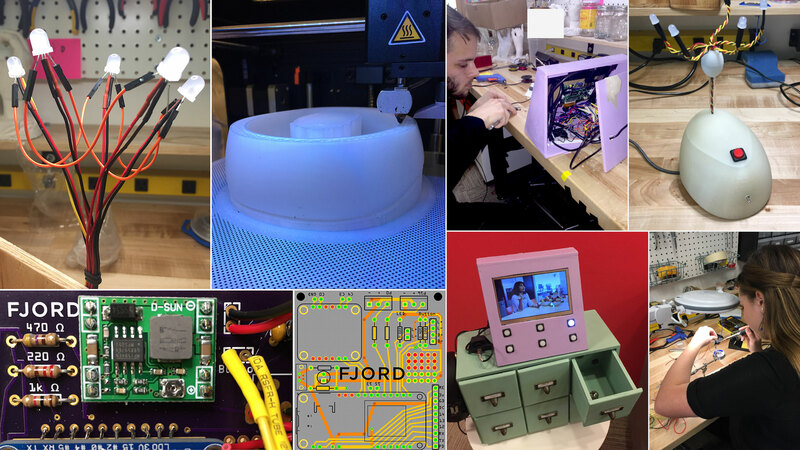 The San Francisco Makeshop is a dedicated space where anyone in the studio can prototype their ideas and experiment with new tools and processes. Upon joining Fjord in 2016, I designed and laid out the vision for how the San Francisco Makeshop would operate ensuring that it would not only be accessible to everyone but would also provide a measurable return on the studio's investment. Over the course of 18 months we held several skill building workshops which included learning how to solder, an introduction to 3d printing, model making, woodworking, vacuum forming in addition to many other foundational skill sets. The overarching goal of these workshops was to introduce the studio to tools and processes that could help us approach complex design challenges in new and innovative ways. I have always believed that the hallmark of any great practitioner is knowing how to pick the right tool for the job and having an expansive vocabulary of tools at your disposal is critical to one's success. Continually auditing our quiver of arrows so to speak is one of the core tenets of the Makeshop. In addition to skill building workshops we hosted knowledge sharing presentations such as William Lark's excellent presentation on facial recognition. This presentation captured what we learned while developing our Digital Access prototype for the Salesforce Tower which uses facial recognition and UHF-RFID sensors to authenticate visitors into the building. 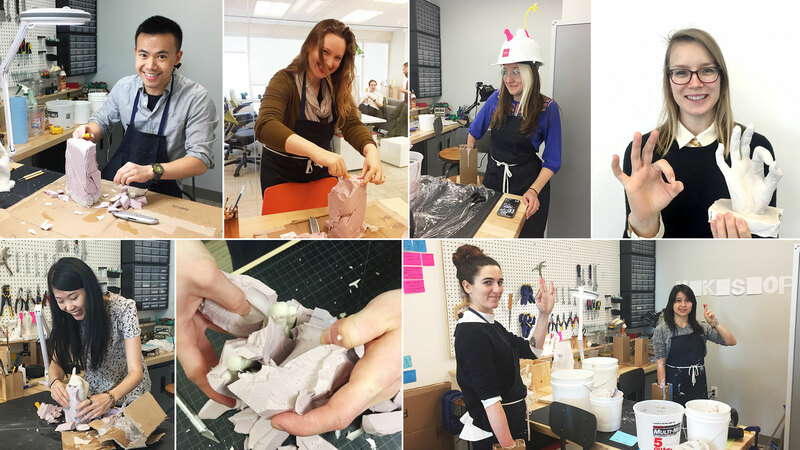 The Makeshop is more than just a space to experiment, learn and develop client prototypes. It is an important part of Fjord's studio culture where everyone is encouraged to participate and take risks in ways they often may not be able to on their day to day projects.